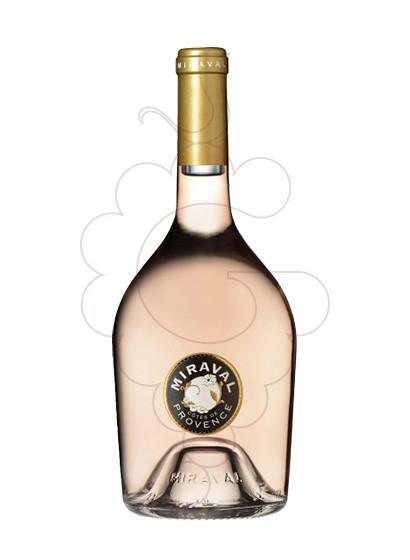 From Château Miraval (Côtes De Provence), we received this 2017 Miraval Rosé Magnum ($480.46), a rosé wine that is based on 2017 cinsault, garnacha negra, vermentino, syrah, rolle and grenache and comes with an alcohol content of 13%. 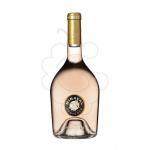 Uvinum users evaluate this rosé wine with 4 out of 5 points while wine experts grade it as follows: robert parker: 91. - View: rose petal, bright hues. 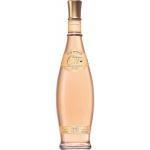 - Nose: fresh fruits and spring flowers. 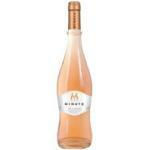 - Mouth: refreshing acidity, with great minerality and a salty finish. It has a red ruby colour. 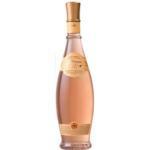 6 X Château Miraval Miraval Rose Cotes de Provence Magnum smelled like wild strawberries.On the palate was quite thick. - View: rose petal, pretty pale, bright reflections. 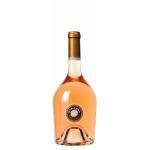 - Nose: fresh and vivid wild strawberries, raspberries and white flowers bouquet. - View: very pale pink. 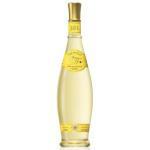 - Nose: blackcurrant, pear limonera, white flowers and light memories of white pepper. It has a pleasant smell of acid strawberries. It tasted like a mouth-watering candy. 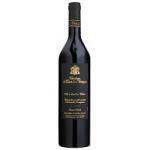 Toulon) and was born from the collaboration of Brad Pitt and Angelina Jolie with Marc Perrin. I do prefer the 2013 vintage, but still good! 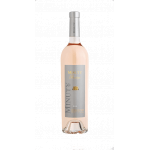 A rosé that pairs well with moussaka. 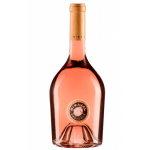 I can't imagine drinking this Château Miraval Côtes-de-Provence Rosé Magnum 2016 solo. I am convinced that any meat will suit. We drank the whole bottle at once with friends and a good conversation. I especially liked the colour. Red fruity smell. It tastes a lot like toasts, very nice. A beautiful colour. Smells like strawberry. 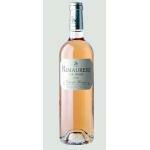 This Provence tasted like what it has to be, that is grapes. 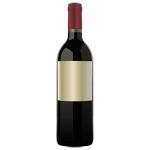 I liked sharing this wine with someone special. 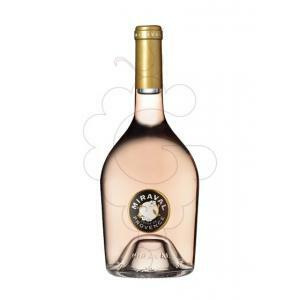 If you want to buy 2017 Miraval Rosé Magnum, at Uvinum you will find the best prices for Côtes De Provence rosé wine. 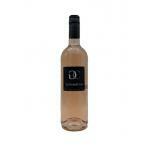 On sale at Uvinum, easy, quick and safe. 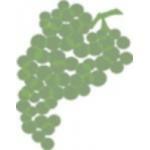 We offer more than 59.000 products for sale which makes us the leading marketplace for wine, beer, and spirits in Europe thanks to more than 38.000 customers enjoying Uvinum.